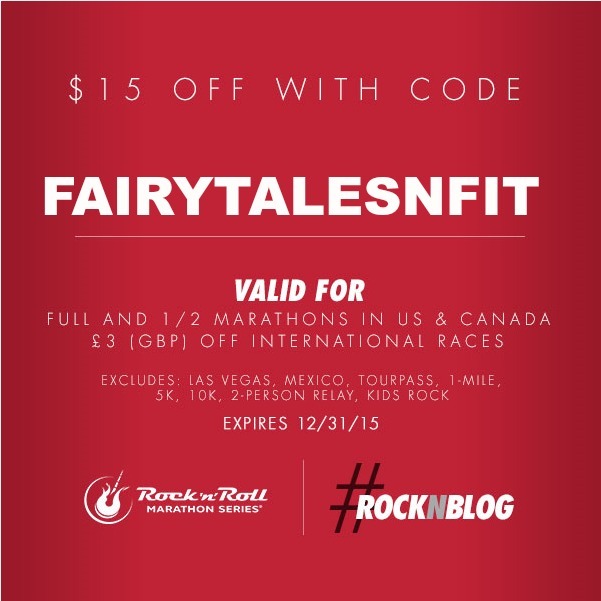 Fairytales and Fitness: 5 Halloween Races You'll want to Run! 5 Halloween Races You'll want to Run! The theme for this week's Tuesdays on the Run is "Novelty Races" so we thought it would be the perfect time to talk about Halloween races! Have you decided on a Halloween costume yet? Will you be attending a party or will you be wearing a costume to run a Halloween themed race? I'm not sure if there will be any Halloween parties in our future but we are hoping to get a fun Halloween themed race in this month! We thought we would share a few of them here with you. Hopefully you'll find one that you can easily travel too. 2. Wicked 10k- This is another favorite race of ours. This is part of the J&A Race Series located in Virginia Beach and a fun run that people dress up for. There are several prizes that can be won for costumes such as most unique, best group, etc. A portion of the race runs on the boardwalk and there is always a great after party at the VA Beach convention center where runners are greeted with some warm soup in a tasty bread bowl! 3. Elizabethville 5k- If you are looking for a shorter distance and live near Central Pennsylvania this sounds like another fun race. You can choose to either walk or run the 5k. In addition to having the 5k they have a Monster Mash Dash kids race. This is a very economical race, $25 for the 5k and $10 for the kids race. 4. Howl-oween 5k Fun Run- Notice the "Howl" in the title? This race is a charity race that supports animals in need. What a great cause. This race is also located in Central PA (Lewisburg). Whether you're a walker, runner, or pushing a stroller, all are welcomed. Hmm, I wonder if it is open to dogs as well? Registration is only $10. You can't beat it. You have to love these local race fees. If your schedule doesn't allow for a race morning, run it when your schedule allows. That's one of the things I like about a Virtual Race, there's no time frame. 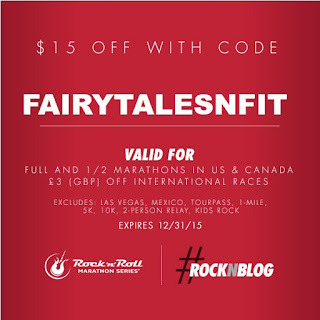 You can still receive some great swag for signing up for this race. How cool is this spinner medal? 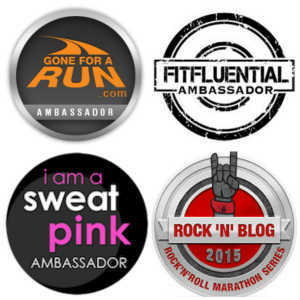 We Runners love our race bling. All the swag shown is what you would get with the regular registration. The premium registration include a pair of glow in the dark knee socks. 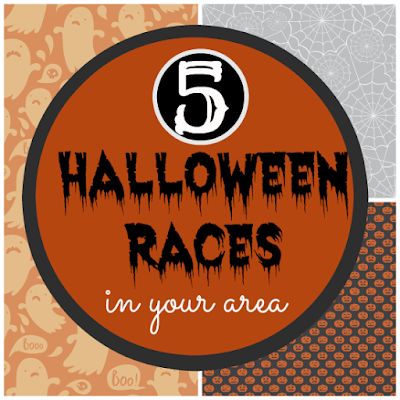 Do you have any Halloween Races you will be running this month. Will you be running in a costume? I'm excited to see the costumes on course during RnRPhilly. I'm not sure that I'll be sporting a costume (I'm pretty limited in my clothing options these days, especially when it comes to fitness attire), but nonetheless it'll be a fun race to be at! I think you should definitely dress up just for the fun of it. Especially since you only plan to walk it. I loved running the Wicked 10k a few years ago. We don't have any Halloween races near us, but I will be running NYC Marathon the day after Halloween so I could not run one this year anyway! I dont think I'd be running any Halloween races either if I had that big one so close. I don't think there are any fun Halloween races around me, but I wish there was! Halloween races are always so fun! I've signed up for my first Wicked 10k this year. J&A has created a Triple Jog Challenge, where you run Wicked, Harbor Lights (5k and/or half), and Surf and Santa 5 Miler and get a "major award" (from A Christmas Story) medal. Being my favorite Christmas movie, I am so in. Oh how cool. I didn't know that. One yr I ran all the J&A races that were at that time and received an additional gift. But since then they have added several more races. There's one I'm thinking about in Ft. Worth but haven't decided yet. You should. I always feel like halloween races are fun bc people dress up so there is no pressure. I did a Halloween race a couple of years ago - the RIP 5k, outside of Philly. It was pretty cool because it was in the evening through a graveyard - only downside was a lot of hills! That sounds like fun, except for the hills. Looks like some fun races. Halloween does bring a lot of fun ones all around the country doesn't it! The only time you have an excuse to be able to dress in costume. Good times! I've never done a Halloween race! Looks like a blast! They are alot of fun. I bet you wouldn't have any trouble finding one in your area. There are a couple of Halloween races near me that weekend that I'm considering, but i haven't committed to either of them. It's such a busy time of year! You would think with it being on a Saturday this year, all sorts of fun Halloween races would be taking place! I just recently found out that running in costumes was a thing and I think it's so cool. 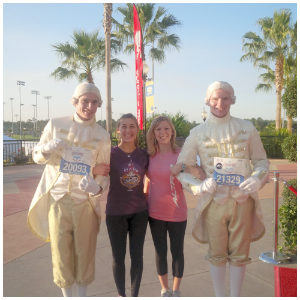 I discovered the disney runs on Instagram and then the turkey trot (Thanksgiving) and now all these Halloween runs!? I MUST find one in my area! I love seeing people dressed up for races! It adds another element of fun! I've never done a Halloween run. I didn't sign up for RnR since I ran it last year (even though I know the course has changed this year) - but now I kind of wish I had signed up! I'm doing that virtual run too! Should be fun! I wish I was running RNR Philadelphia, but that's my son's birthday AND he has two soccer games. Love the tank for that virtual! I did one halloween run before! It was a lot of fun! Love these virtual races. You know I love a medal! This looks like a great line up! I do have a charity run that the college does every year- a 5K that a lot of people wear costumes for! I bought some skull running pants from Spandits- cant wait to pull them out! Have you heard of the 0.0?